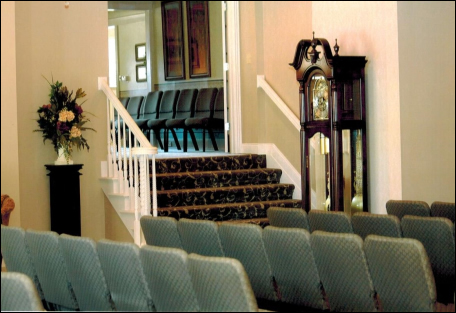 Union Funeral Home offers a warm and comfortable place to gather as you memorialize your loved one. 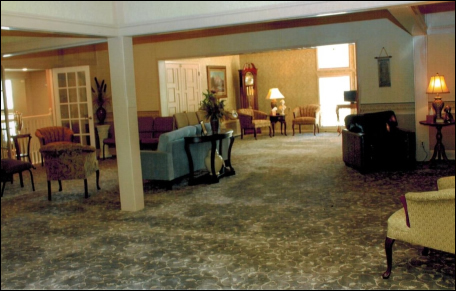 Since 2012, the funeral home has been completely remodeled. We added a large chapel and office on the main floor, and updated many furnishings. Union Funeral Home knows that when or before the time arises, it is important to be prepared and investigate your options. Call us today. We're glad to be of service to your family in a time of need.